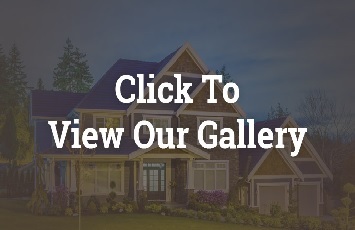 Replacement Windows Rockton IL - Kobyco - Replacement Windows, Interior and Exterior Doors, Closet Organizers and More! Serving Rockford IL and surrounding areas. 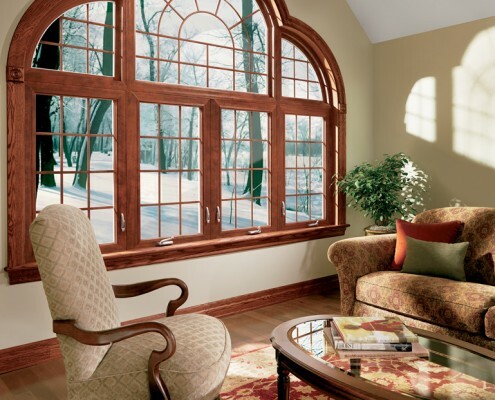 Kobyco is an industry leader in replacement windows and in expert installation. Even if it’s for new construction, our experts will show you replacement windows that add beauty, value, and energy savings. Rockton residents choosing Kobyco can decide between wood replacement windows with fused-vinyl interiors and wood exteriors and vinyl replacement windows that offer an ideal combination of quality and durability. And we offer windows with Low E glass and triple glazed windows. Whatever your window replacement needs it’s clear that Kobyco, Inc. is where you want to go to satisfy them for your Rockton home. 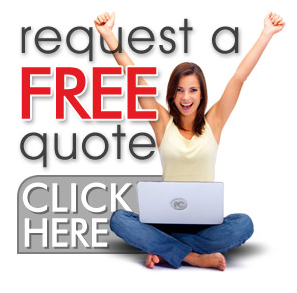 Email your specs to us and we’ll respond with an attractive quote. Rockton residents, we’re more than sales people. We’re homeowners, too; and we’re just 20 minutes away. Call us.